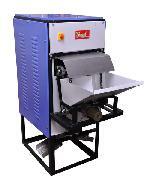 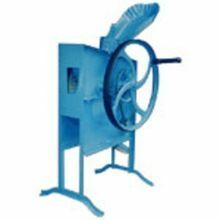 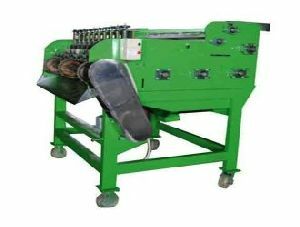 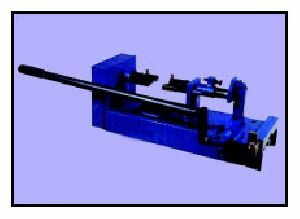 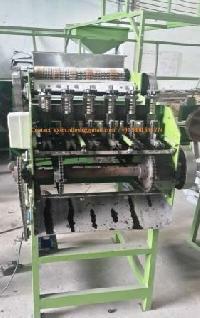 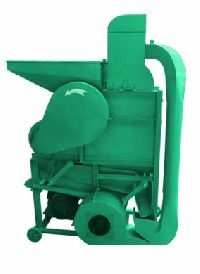 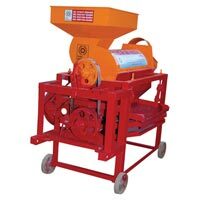 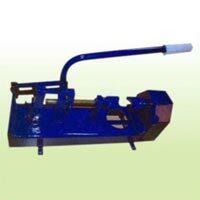 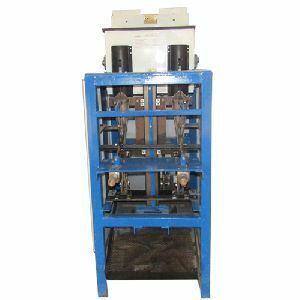 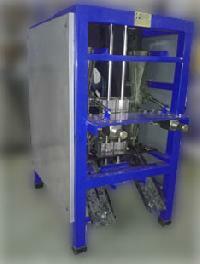 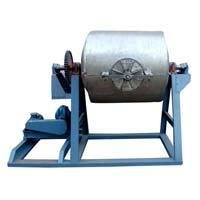 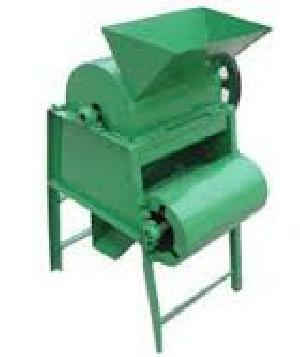 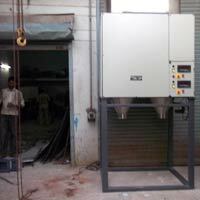 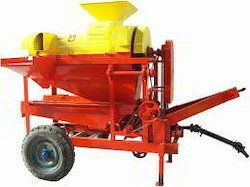 This model is suitable for accurate maize threshing without effecting germination point. 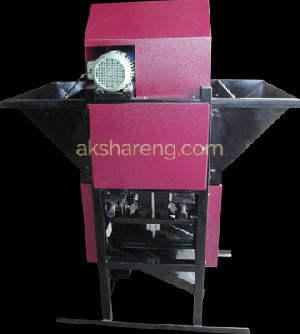 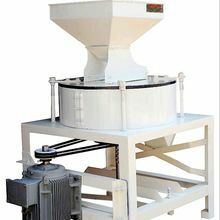 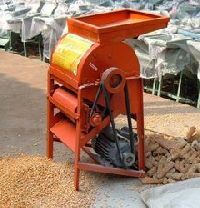 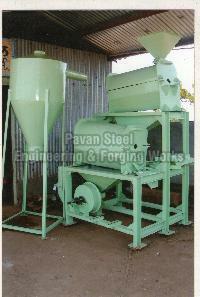 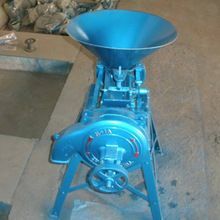 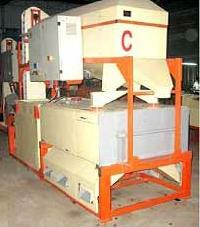 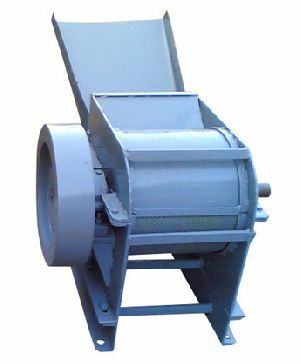 With vibrating sieve cradle cleaning efficiency is more then other brand maize shellers. 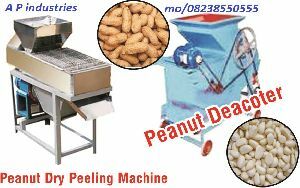 Packaging Details : Each pair of Stones is duly wrapped in polythene , after which the same be packed in 7 ply corrugated cartoon boxes.Two such cartoons be packed to make a pallet in all sizes. 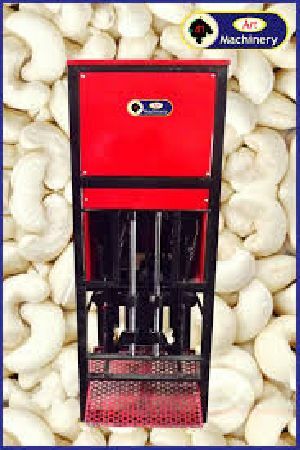 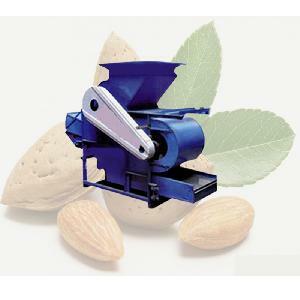 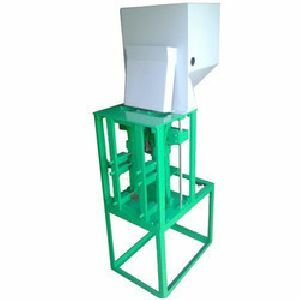 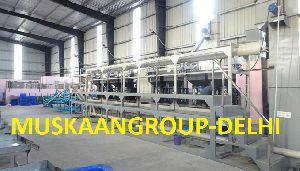 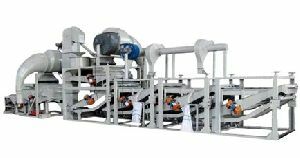 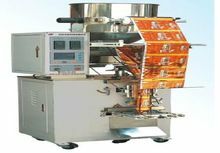 We are manufacturing the best seed cup fillers for cotton, maize, bazra, paddy filling machines up to 10kg fully automatic form fill and seal machines with loading conveyors.